Trained and certified in both Practical and Master Level for NLP, I have successfully used this most powerful technology developed by John Grinder and Richard Bandler for changing states, unwanted behaviors and installing laden parts of our personality to effect growth and communication for both individuals and couples. Trained by the Southern Institute of Neuro-Linguistic Programming in Clearwater, Florida with Ed and Marianne Reese and Drs. Mary Hale Hanif and Edmond Cava in Miami, Florida, this “magical” tool has been a vital part of my repertoire for more than twenty years. 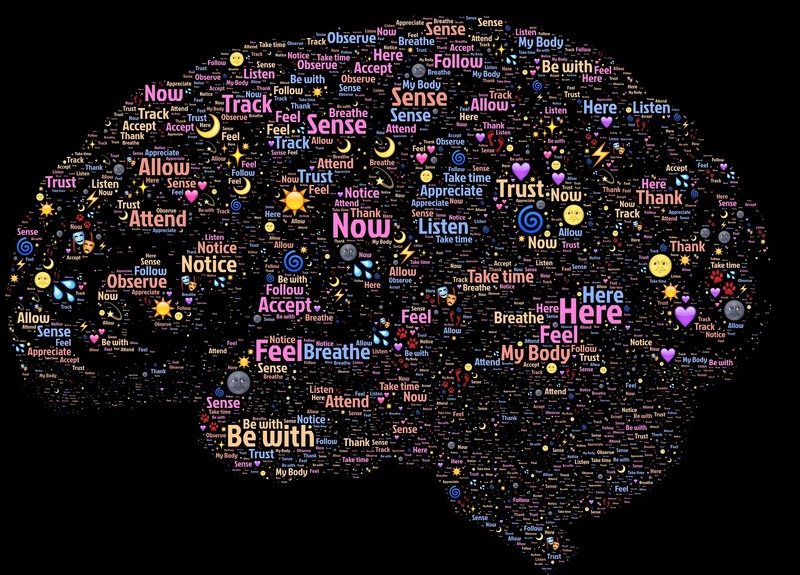 Used together with Eriksonian Hypnosis, these modalities provide experiential processes rather than “talk therapy”, which impact the deeper part of the brain, (Amygdala), where trauma and stuck states are lodged, thus helping individuals to free themselves from negative thoughts, feelings, and behaviors that are keeping them from moving forward in their lives. The indirect approach to desensitizing the patient from earlier traumas helps them to autonomously discover healthy substitute behaviors that will honor the positive intention of the destructive behavior. In doing this, the client is using his own resources to find alternative behaviors without creating a dependency on the therapist for his or her own success. This empowers and affirms the clients of their ability to take care of their own needs and make changes independently of the therapist. This unique approach, merged with other traditional therapies expedites the treatment and fosters self-reliance and self-esteem for the client. NLP works elegantly in combination with EMDR, Eye Movement Desensitization, and Re-Processing. (See EMDR) It is also very effective when combined with INNER CHILD WORK.